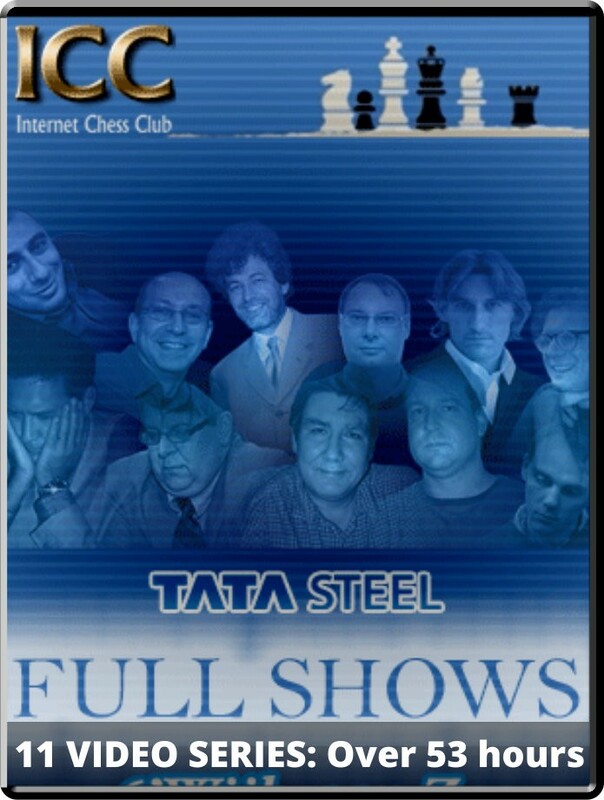 By popular request, the ICC is making the ENTIRE broadcasts of the Tata Steel tournament available so you can live and relive each game! Own the entire series! Nearly 54 hours (53:27:47), covering the entire tournament! You can watch the FULL shows on your mobile device or computer. Take the videos with you anywhere! Own the entire series! Nearly 54 hours (53:27:47), coveraging the entire tournament! You can watch the FULL shows on your mobile device or computer. Take the videos with you anywhere!